Google Gears is a Google-powered open source project aiming to allow web site publishers to make a part of their application available offline. Not too many web sites have this feature enabled yet, but those that do allow you to use some parts of their application even when you're not connected to the Internet. Google Reader is one of the applications that is partially Gears-enabled. 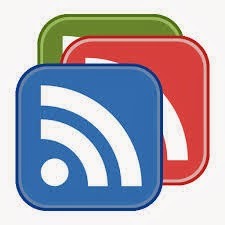 To give this feature a try, log in to Google Reader at http://reader.google.com. you can use Internet Explorer 6+ as well. In Reader, click the Offline link on top. You will be taken through a Google Gears installation. disconnect from the Internet and still read some of your feeds. want to use these offline capabilities.